How will Kilgrave return in the second season of Jessica Jones? How insane is the story for Marvel vs Capcom: Infinite? What does The Defenders have on Rotten Tomatoes? Is the Captain Marvel script starting over from scratch? Which Marvel character does Stan Lee want to see get their own movie? What’s in store for Young Justice season three? All that and more in this edition of Superhero Bits. If you’re anticipating the new season of Young Justice, DC All Access has a tease that you’ll want to check out. X-Men: Dark Phoenix may be doing some shooting in New York City whenever production begins this year. Jason Momoa snapped this picture with his children on the set of Aquaman, complete with a whole bunch of tattoos. ScreenRant hypothesizes the ways in which Kilgrave might be returning for the second season of Jessica Jones. 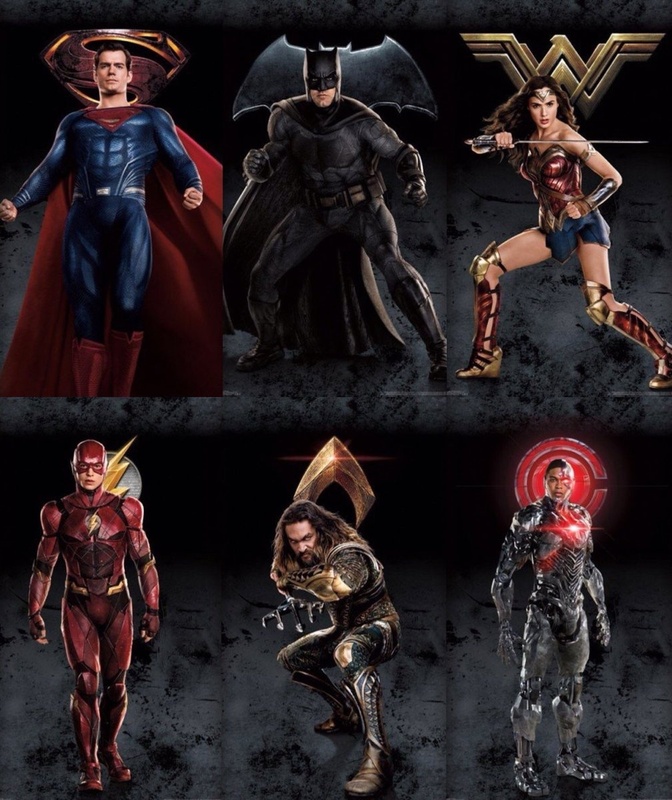 Reddit found another batch of Justice League promo images which include Superman with the entire superhero team. Jessica Jones supporting star Susie Abromeit has joined DC’s Legends of Tomorrow cast as Ray Palmer’s mother. The new story trailer for Marvel vs Capcom: Infinite features a giant symbiote beast, the Infinity Stones and more. Mike Colter talked about the team dynamic of The Defenders and what Luke Cage‘s role ends up being in the series.